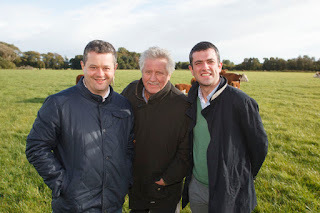 Earlier this month, myself and Team UK president, Brian Turner, were invited on a study trip to Ireland by the Bocuse d’Or meat sponsors, Bord Bia. I’ve done a good few study trips but this was particularly special as everyone we met was proud and passionate about what they produced and open to sharing their knowledge and experience with a bunch of chefs they’d never met before. Our first stop was for lunch at the Roadside Tavern in Lisdoonvarna where we tasted an incredible stout brewed by Birgitta and Peter Curtin in their microbrewery, we were joined by some great local characters who entertained us with their stories and we ate some delicious local food. The Curtins are as commercial as they are enthusiastic about food and drink and have their own smoke house – Burren Smokehouse – with a small visitor centre as well as the brewery. 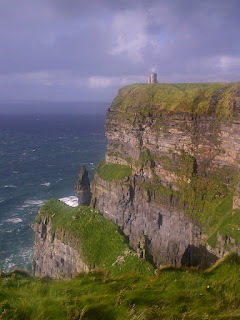 From the pub we headed over to Gregans Castle Hotel in Burren, via the stunning cliffs of Moher. There, we had an amazing meal cooked by the extremely talented head chef, David Hurley. We all agreed that he’s a rising star and could one day be competing on a global level himself. The next day we were up bright and early to visit the ABP meat plant and abattoir where we were impressed by the scientific approach taken to rearing and cutting the Irish beef. 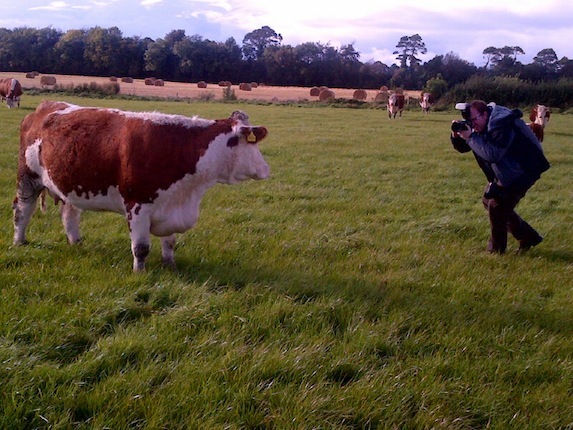 The team work very closely with the farmers, advising them on the best feed and lifestyle for the cows. It’s all about getting the best quality meat possible. 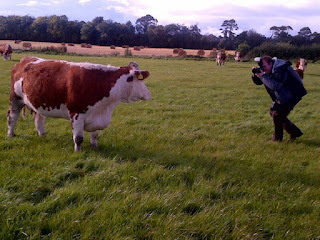 We then headed to meet the cows themselves, which are all grass fed and very happy. 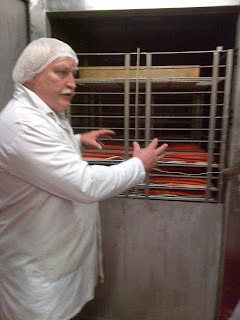 It was good to learn about the meat’s characteristics and flavour profile and it certainly gave me plenty to think about. Whilst it was a whistle stop tour, I gained so much from our trip and it was fantastic to meet so many passionate people and producers. I’d really like to pass my thanks onto Henry Horkan from Bord Bia for organising the trip. I hope to see you all again soon. Great to have you with us at Gregans Castle Hotel. Thank you so much for your comments and delighted you enjoyed your stay and dinner. Best of luck to Team UK at Bocuse d'Or.